Some dealerships miss out by only marketing the iron in their lot. But marketing is more than an advertising campaign for tangible products. Marketing is the process of letting customers know why they should choose your dealership over the one down the road. Marketing is everything the customer encounters when they do business with you. That means radio advertisements, coffee shop talk, and even the customer service before and after the sale. Are you selling iron or selling service? If you have the latest Steiger® Series tractors with all the bells and whistles, you're going to make sure your customers know about it. You'll put photos at the top of your website; you'll post videos on social media; you'll make sure everyone who walks through your doors gets in the cab before they leave. If you have great financing options, you'll print mailers and buy ad spots on the radio to let your prospects know. But what about the human element of your dealership? The products you sell may initially get people through the door. Your financing options may make the sale possible. But, ultimately, your people are your competitive advantage. Your customers are paying for you, not your product. Are you letting your customers know about the experience they'll get when they work with you? How are you communicating your competitive advantage? Your people are your competitive advantage, so invest in the experience your customers will get when they do business with you, and communicate that unique experience through your marketing efforts. Set the precedent that you are service oriented, that you're not just cutting prices to move iron. Great service has the power to guide new customers to a sale AND to keep them coming back. "It costs five times as much to get a new customer as it does to retain an existing customer," says Sarah Hey of BCI. An experience that generates loyal, repeat customers is worth the investment, but great customer service doesn't have to cost a lot of money. It stems from the core of your organization. If great service is part of your company's mission, it will be reflected in the management mindset, employee training, and the overall company culture. Simply stated, when you truly put your customer first, they will know they are first. 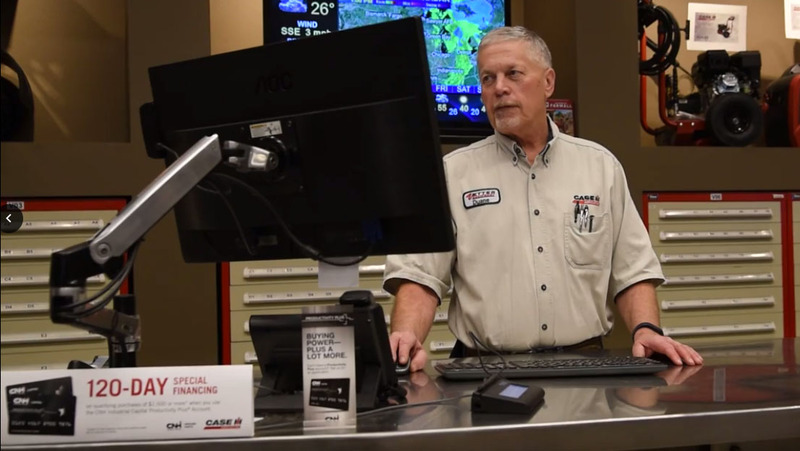 Add service value to your dealership. 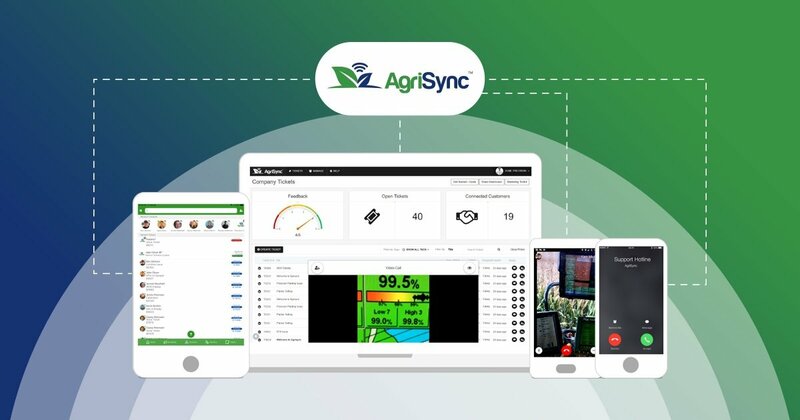 Get started with your free trial of AgriSync to deliver better service to your farmer customers. See exactly what they see to solve issues quickly and help customers get more out of their technology investments.